Southbank Centre’s Meltdown Festival is an annual chance for artists of a certain age and mega-status to programme over a week of gigs, clubs and more. 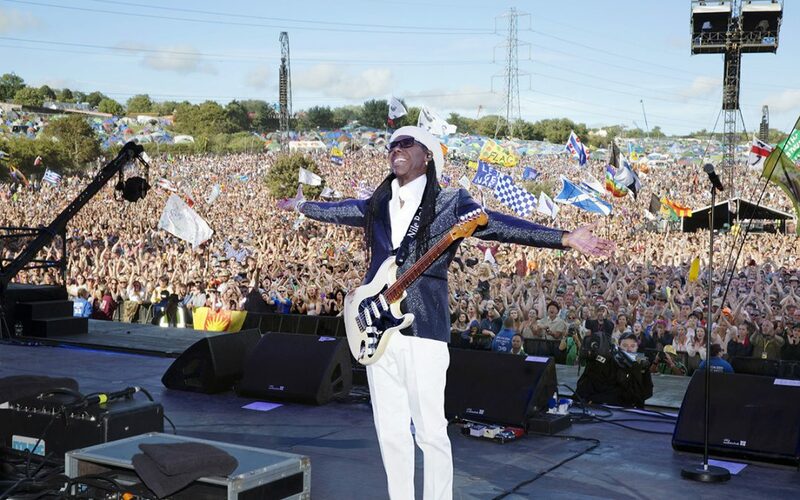 Now in its 26th year, Meltdown have just announced that disco deity and songwriting supremo Nile Rodgers will be in charge this year. Rogers will no doubt be WhatsApp-ing his myriad of celebrity contacts ahead of this year’s festival, which takes place between the 3rd and 11th of August. Madonna? Why not. Daft Punk? Sure. Diana Ross? Seems like a banker. Whoever Nile manages to secure, we’re sure it’ll be pretty damn excellent. In total seriousness, it’s hard to think of a musician who is more thoughtful, generous, hard-working and flat-out entertaining as Mr Rodgers. At 66, Nile is living his best life, and for nine days this summer, we all get to be part of that too!